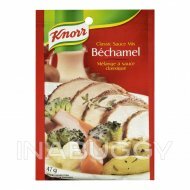 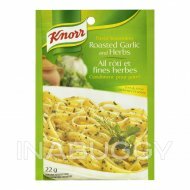 Treat your taste buds to Knorr® Veloutine Instant Thickener for Brown Gravies (25g). 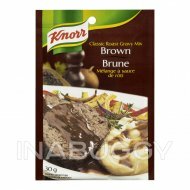 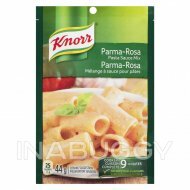 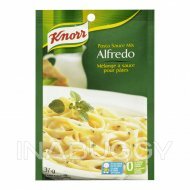 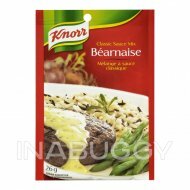 Knorr® Instant Thickener allows you to add the perfect thick consistency to your Brown gravies. 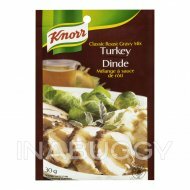 Our Instant Thickener for Brown Gravies is a great gravy accompaniment when serving poultry as part of a delicious main dish. 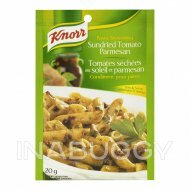 Knorr® offers both Brown and White varieties of our instant thickeners so you will be sure to find the exact flavour your family will love.